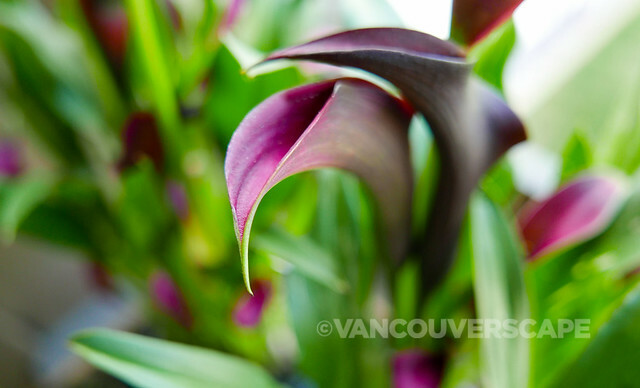 Summer enjoyment equates to full days of sunshine — and colourful flowers everywhere you look. 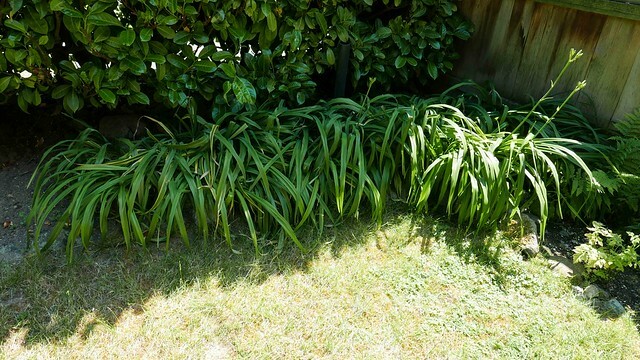 We’ve been aiming to spruce up a corner of our garden where a patch of lilies has gradually stopped producing summer blooms. 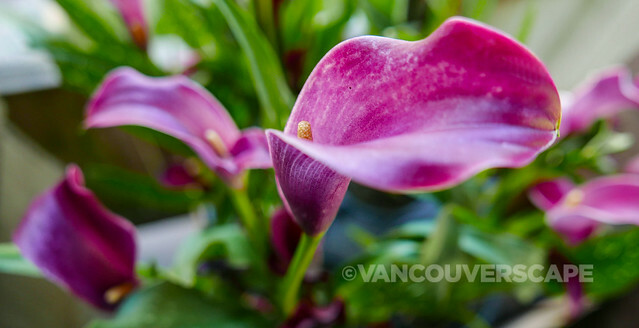 On a recent visit to a Real Canadian Superstore, we noticed a PC Garden Centre in the parking lot and found exactly what we needed: Calla Lilies! These hummingbird-friendly plants thrive in both sunshine and partial shade and are perfect for small gardens as they reach a height of a few feet and are relatively compact in size due to their funnel-shaped flowers. Flash-back: My wedding bouquet contained several white calla lilies (these classics are super popular for weddings). 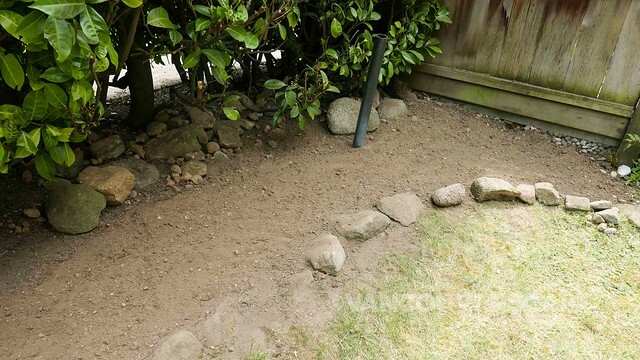 Here’s a look at our garden before we got digging. 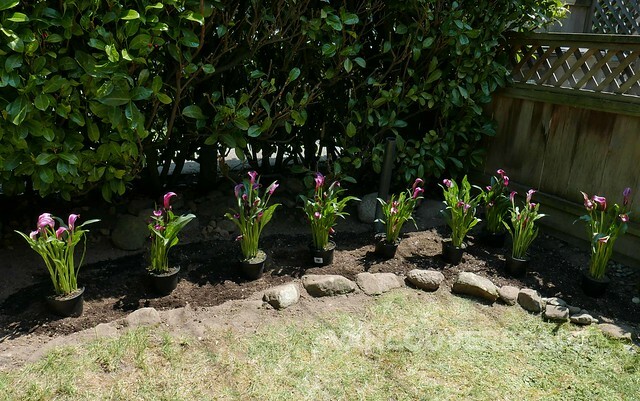 Having ready-to-go plants is a lot easier for gardeners like us who decide on spur-of-the-moment changes in the garden. Many of the plants sold at PC Garden Centre are also suitable for balconies. A hanging basket will also attract hummingbirds while adding some colour to your space. All products are sourced from 100% Canadian growers. 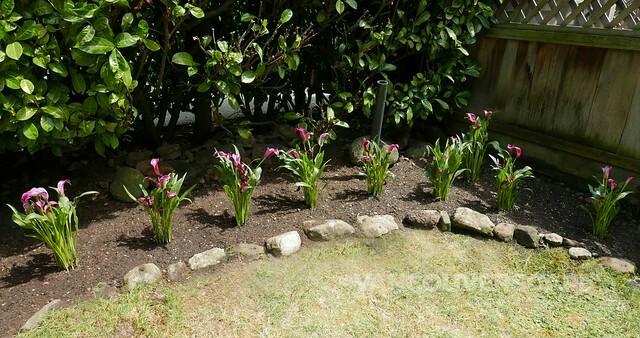 These beautiful Callas retail for $13 a pot but stores sell a variety of plants and flowers to get your green thumb on. Visit your local Real Canadian Superstore to find PC Garden Centre, a one-stop-shopping experience for all your gardening needs.